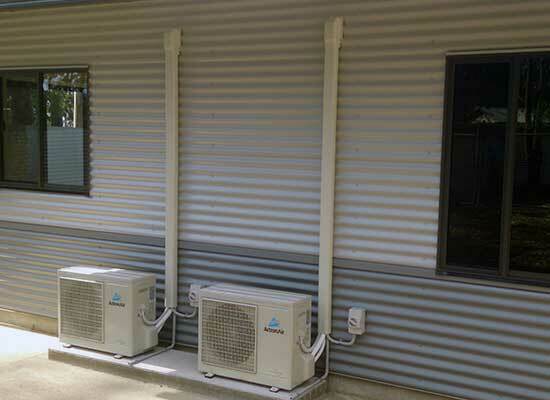 Shoalhaven Air & Electrical specialise in the supply and installation of air conditioning units, as well as all types of electrical work. Add some comfort to your life by perfectly adjusting the temperature of your room with one of quality aircon systems. We offer air conditioning advice, sales, supply and installation. Our team can also carry out regular preventative maintenance so your home or business isn’t subject to an annoying, and often costly, breakdown. 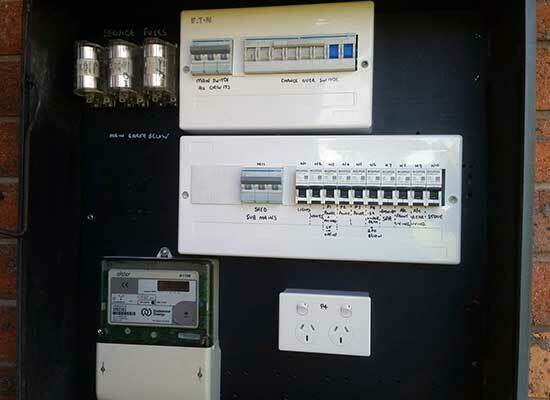 We are also experienced in data, electrical and communication works to commercial, residential and industrial premises. 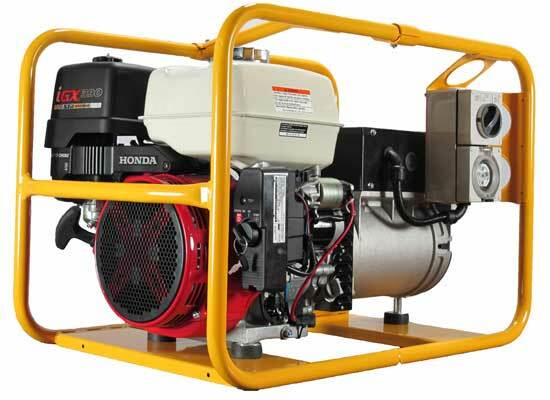 Shoalhaven Air & Electrical combine superior quality products and workmanship, with outstanding customer service. We only work with trust air conditioning brands so you can be confident your system will stand the test of time. Once you unit is installed, we don’t just walk away. We offer advice on how to run your unit cost effectively and can recommend a maintenance schedule to save you from costly breakdowns. All our electrical work comes with a guarantee and we are never happy until you, our valued customers, are!